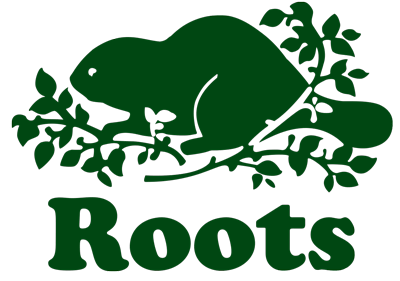 Established in 1973, Roots is Canada’s leading lifestyle brand known around the world for its quality leather goods, active athletic wear, yoga wear, accessories and home furnishings. Starting with a tiny store in Toronto, Roots now has more than 120 retail locations in Canada and the United States, and more than 40 in Asia. Excludes the use and purchase of gift cards. Cannot be combined with other third party affiliate offers. In order to receive the CAA Dollar benefits/offer the sale must be completed online. Any orders/transactions completed by phone or in-store are excluded.